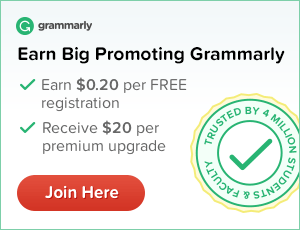 Can you believe the holiday season is here? Mabel’s Labels has you covered! 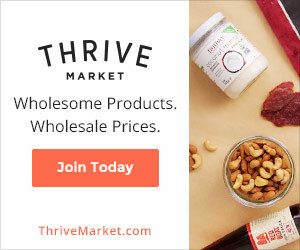 They just launched a variety of labels designed to help with the holidays. 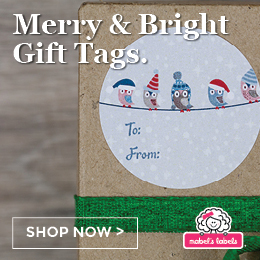 From personalized children’s books to Holiday Return Address Labels, as well as their ever popular Stocking Stuffer Combos and all new Gift Tags – there are all sorts of ways to be merry with Mabel this year. 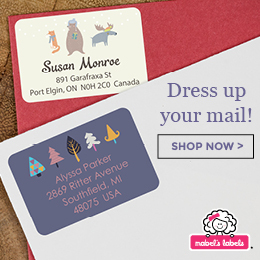 You can dress up your holiday mail with Mabel’s Labels all-new Wraparound Address Labels. They are perfect for cards, invitations, and more! In addition, Mabel’s Labels has everything you need to stay organized this season by offering their peel & stick paper labels for gifts. Each package contains 12 square, 12 round, and 12 gift tag shaped stickers – and they come in 13 unique designs! I mean seriously how cool is that. I know labels are the one thing that I always run out of during the holiday season. That and tape. It seems like any time I buy a roll of tape in my house, my girls seem to think that I bought it for them to use only. Nothing frustrates me more than when I go to wrap a present and I don’t have any tape because my girls have used it all. So I solved that problem with two words, Gift Bags.